The award-winning Pentastar engine is used by a wide range of Fiat Chrysler vehicles, from the Dodge Challenger to the Jeep Wrangler. Earlier this month, the Pentastar engine reached a historic milestone. Pentastar engine production recently reached 10 million units. The 10 millionth Pentastar engine was produced at the Trenton Engine Complex on Feb. 13, and FCA marked the occasion with plenty of celebration. What makes the Pentastar engines so unique is their innovative designs. Pentastar engines integrate exhaust manifolds and are capable of accommodating longitudinal and transverse mounting. The second generation of the Pentastar engine provided a torque boost of up to 14.9 percent. In doing so, the Pentastar engine was not only able to deliver more power, but achieve more efficiency at the same time. It is these advantages that have helped the Pentastar engine model achieve numerous awards over the years. For example, it has earned a place on Wards 10 Best Engines list six separate times. 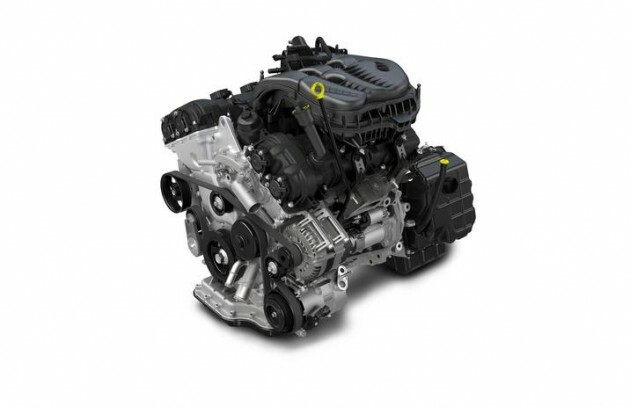 Overall, approximately half of the engines that power the vehicles in the FCA lineup utilize a Pentastar engine. 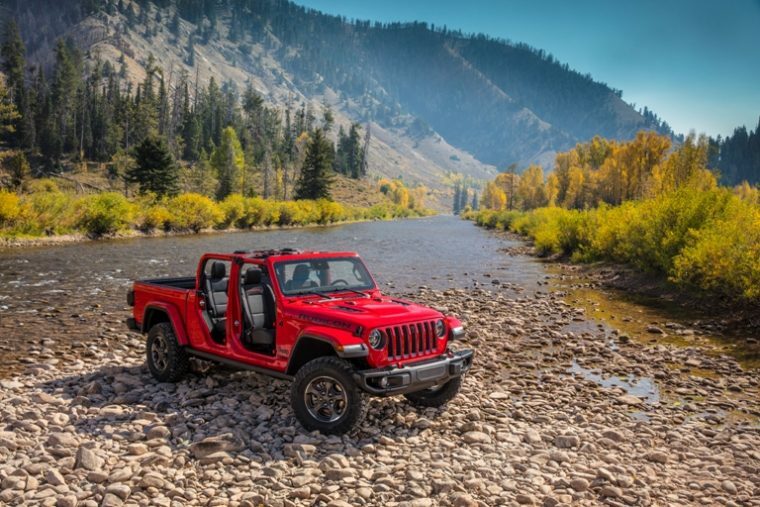 That list of vehicles spans 10 segments and 16 separate models, including the upcoming 2020 Jeep Gladiator. Considering the current success of the Pentastar engine, it may not be long before the 20 millionth Pentastar engine arrives off of the assembly line.